Millions of employees across the world are exposed to excessive levels of noise in their workplace. 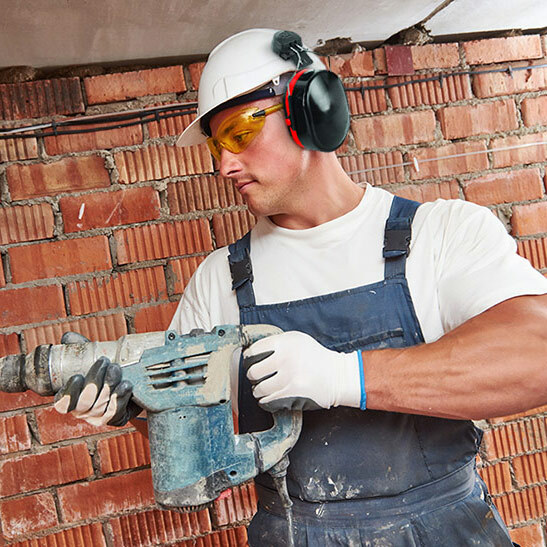 To ensure the hearing protection you provide is fit-for-purpose and in line with the requirements of The Control of Noise at Work Regulations 2005, ear protection products for sale in Europe must meet the EN352 series of European standards. 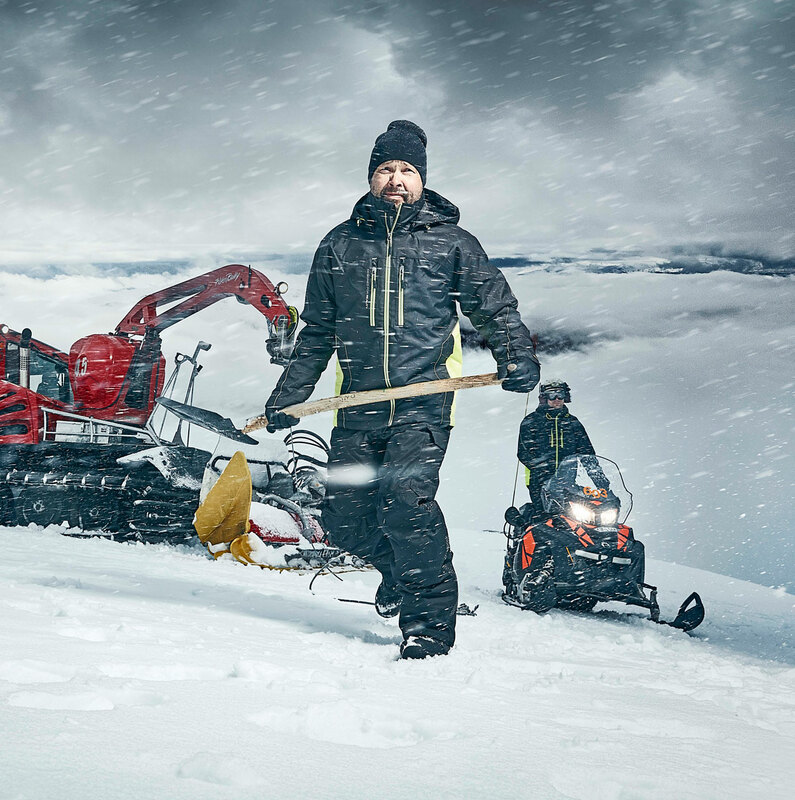 Working outdoors in low temperatures can be dangerous and increases the risk of cold stress. This occurs when the body is unable to keep itself warm. 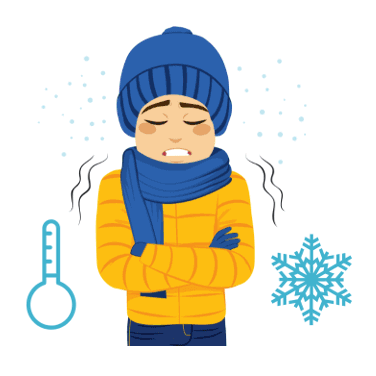 Understanding the dangers and how to protect yourself from cold stress is essential, particularly during winter months. Hands are vulnerable to a multitude of hazards in the workplace, including a number of mechanical risks. This is why it’s important to identify and provide the most appropriate safety gloves for the specific task. 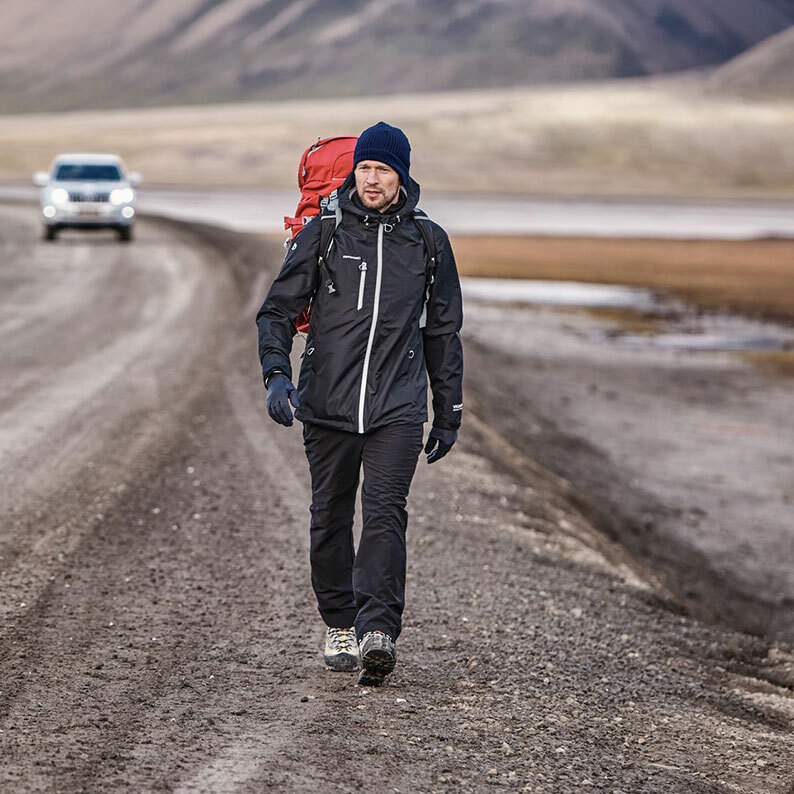 There are many ways of achieving a good level of comfort, warmth and weather protection with outdoor clothing. 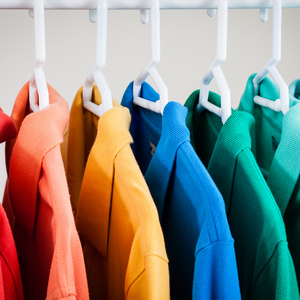 Dressing according to the 3-layer principle is an established norm for a large number of outdoor sporting and recreational activities, but what about at work? 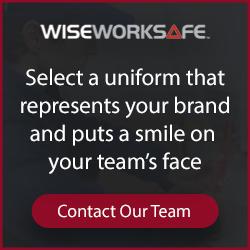 Protecting feet against hazards in the workplace is key. 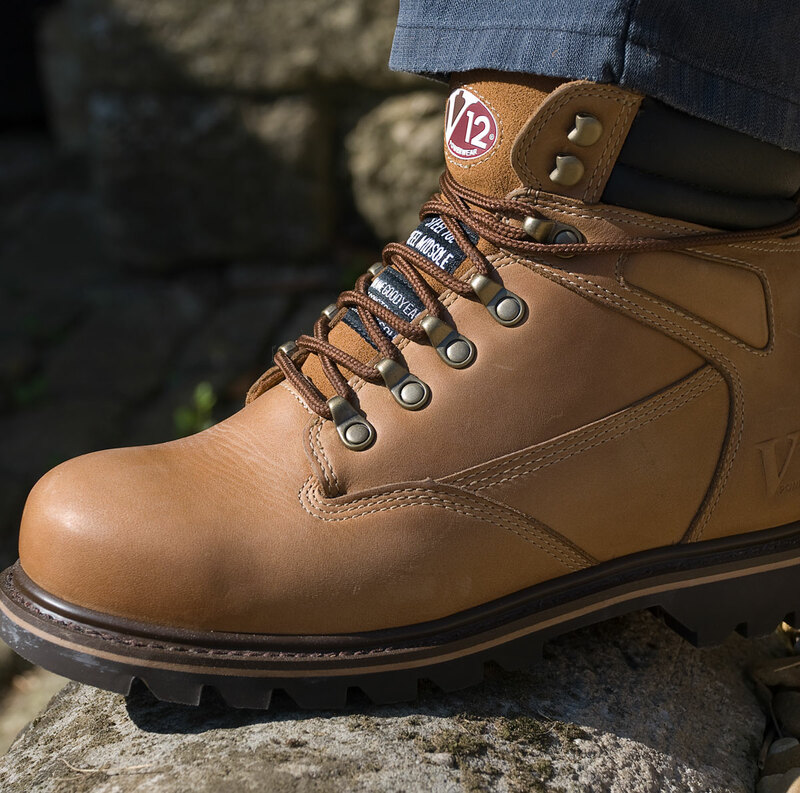 The footwear you choose for your employees should meet legal standards, be appropriate for the task, the individual, and the environment in which they are working. 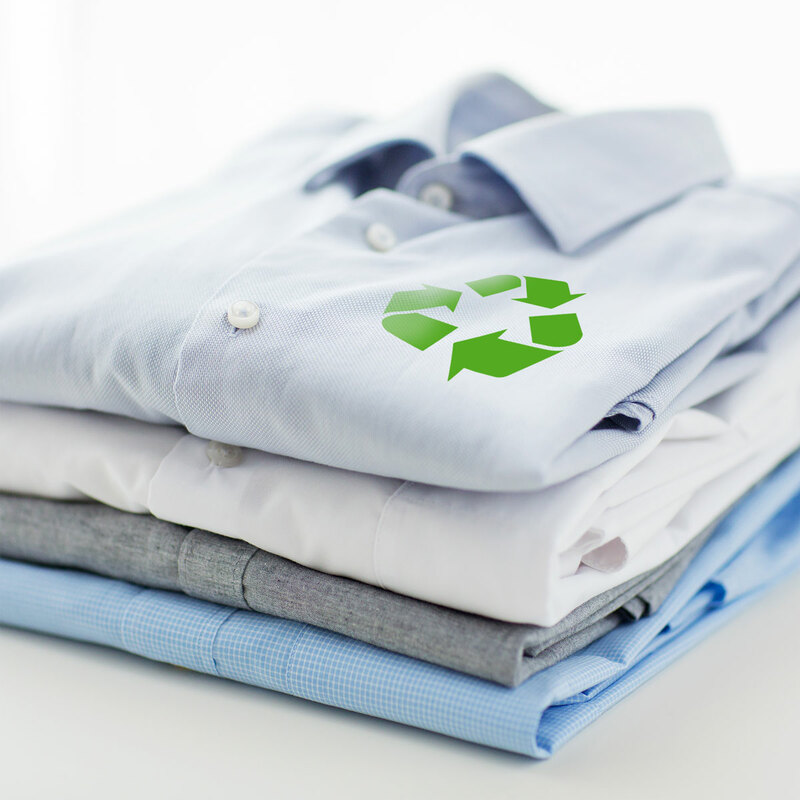 It must also be used and cared for correctly by those who are wearing them. 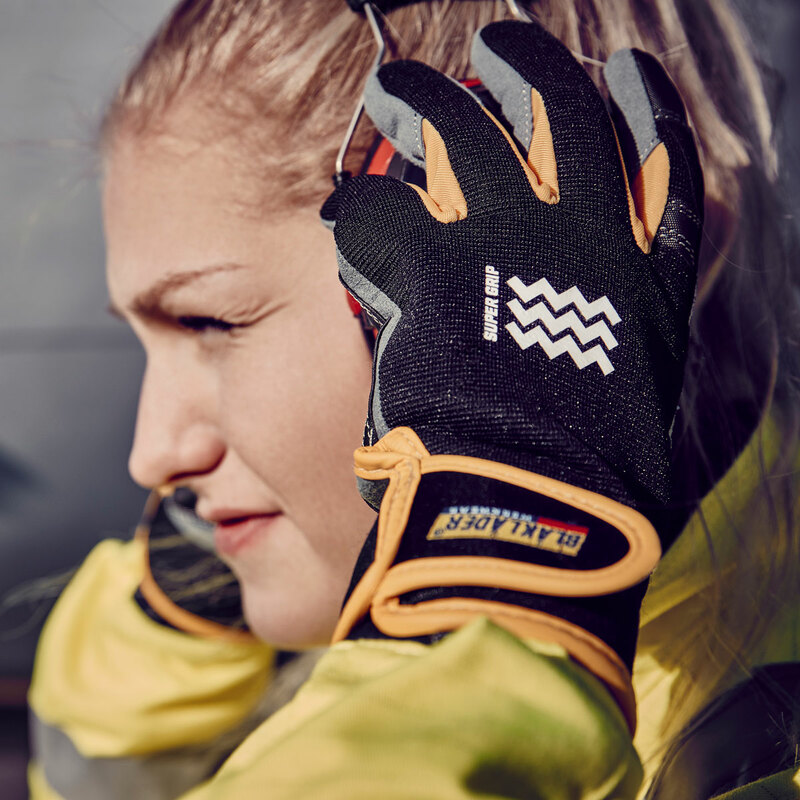 During Britain’s heatwave last summer we covered how to protect outdoor workers in hot weather conditions, but what about cold conditions? With temperatures dropping as we head into the new year, now’s the time to determine whether you have the appropriate processes, equipment and clothing in place to deal with the risks.